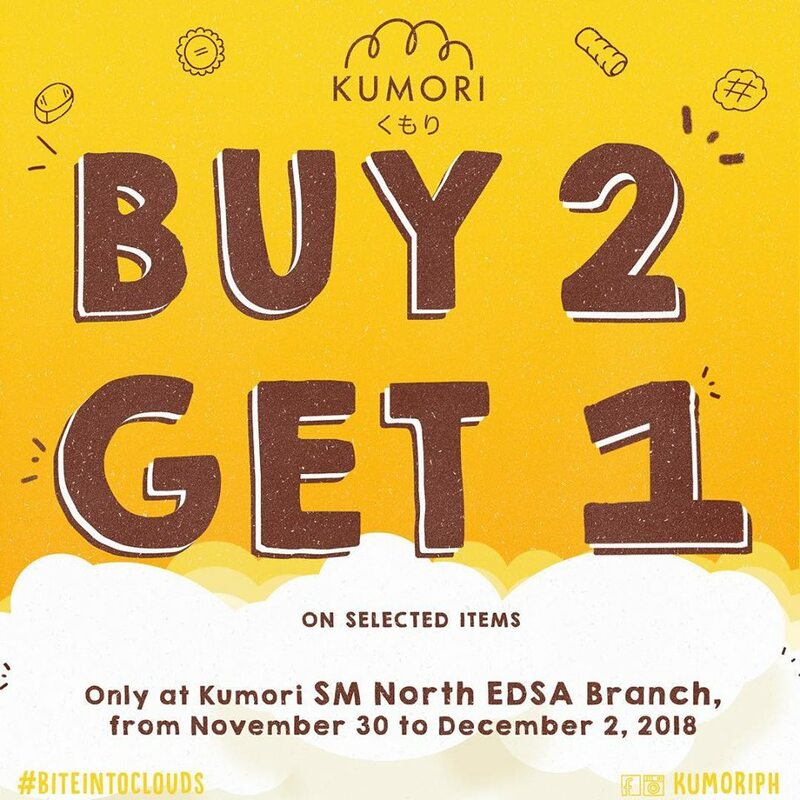 Check out Kumori's Buy2 Take1 Promo happening only at SM City North EDSA branch! 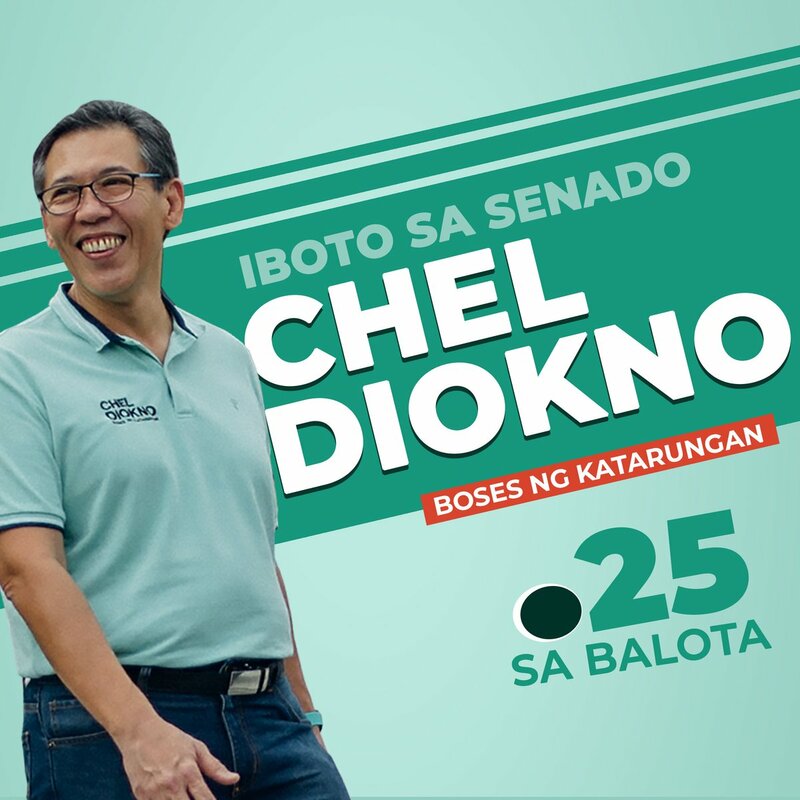 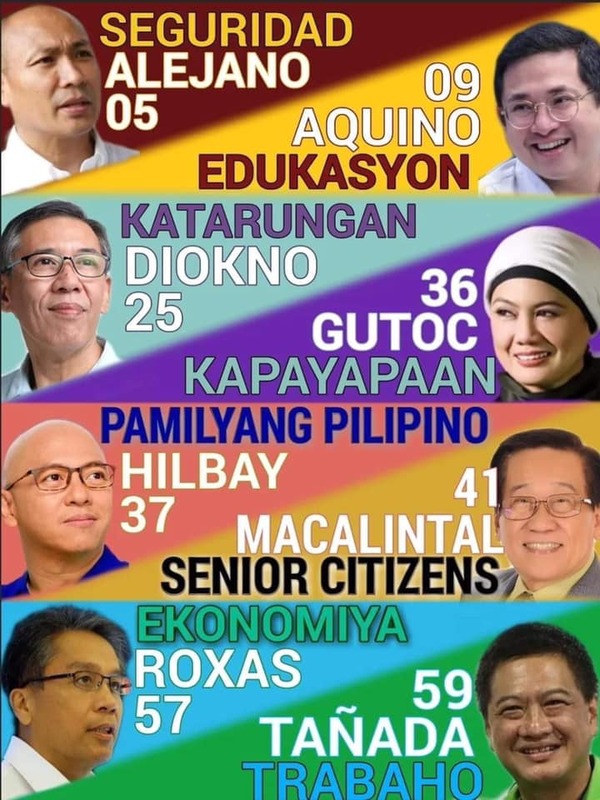 Promo runs until December 2, 2018. 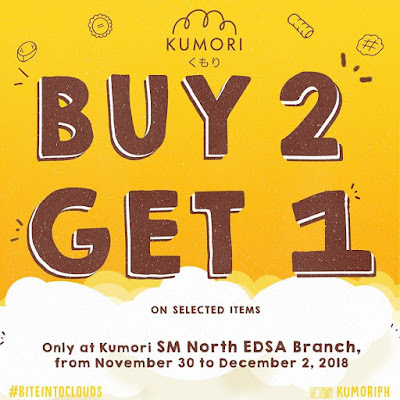 Enjoy Buy2 Get1 Offers of select items.